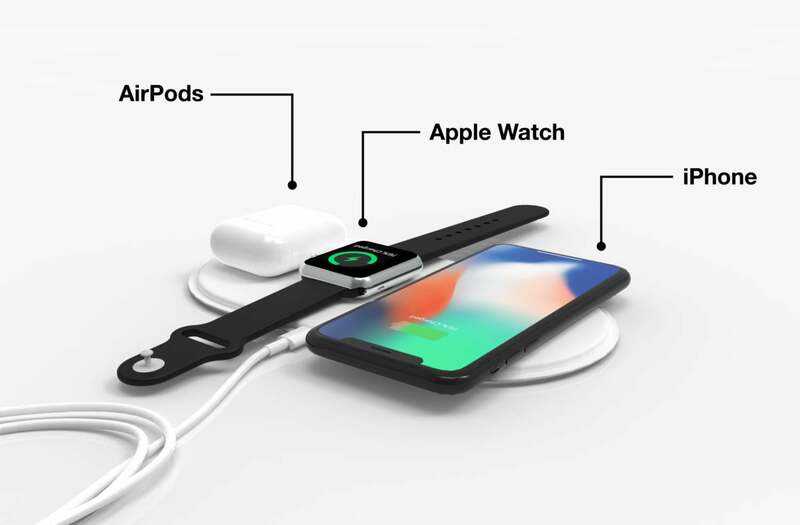 Since Apple announced AirPower, more than a dozen companies have produced wireless chargers that can simultaneously charge at least two Qi-enabled mobile devices, including smartphones and Apple or Android watches. Amy Teng, a Gartner research director, said she has concerns about the AirUnleashed not being MFI certified, an Apple licensing program for developers of hardware and software peripherals. 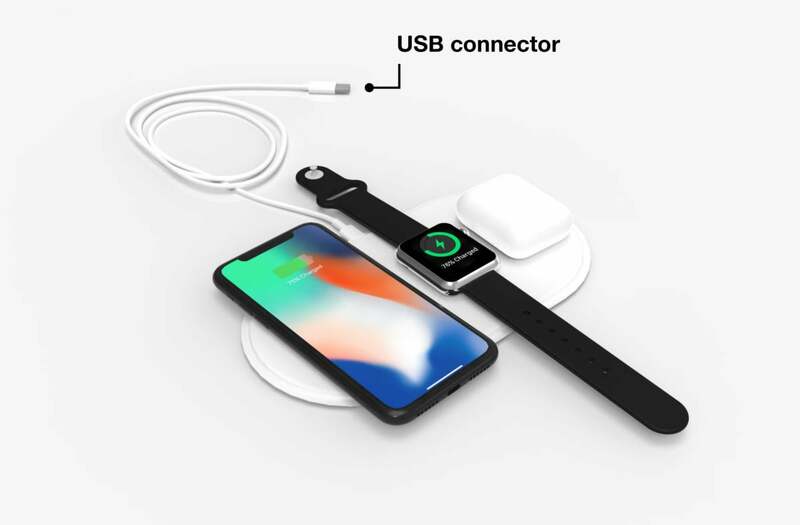 Teng added there are also many competitive 3-in-1 wireless charging products on Chinese online shopping site Taobao. 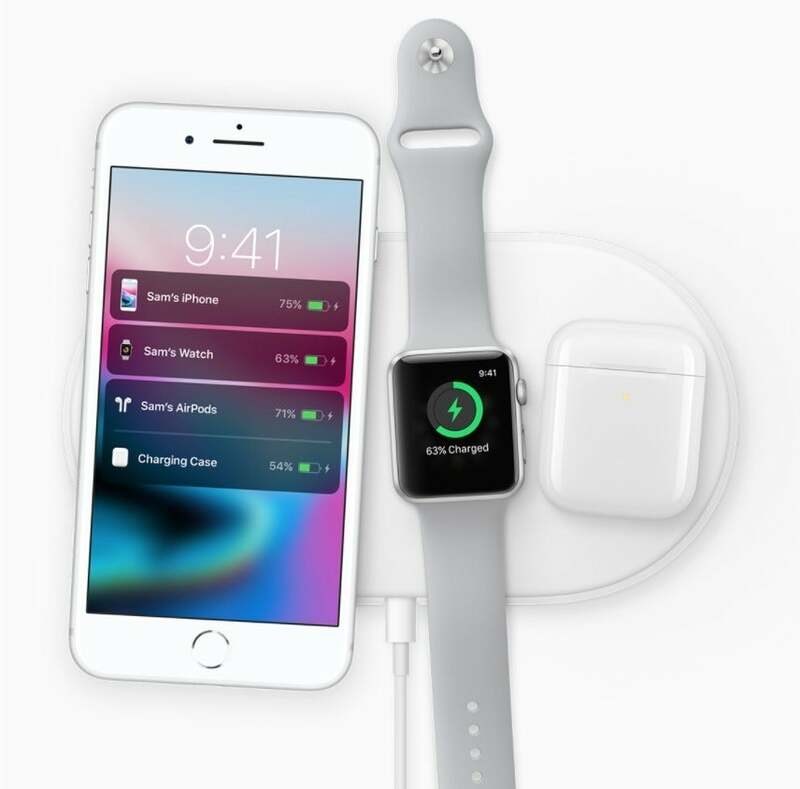 Smartphones and smartwatches, Teng said, are the master devices that control how they will receive power from a charging pad. The user experience and safety are better when both master and slave [charger] devices are collaborated by developers. "Apple can control the iOS and the MFi certified devices at a more detailed level, which will provide a better [user experience]," Teng said via email. "Third party charging devices can charge Apple devices but [it will] be difficult to reach the same level [of user experience] if they’re not MFi certified." The new charging mat has the same clean white design and thinness the Apple AirPower mat appeared to have — it's just 12 mm thick. A quarter-sized dimple just off center on the pad indicates the spot to place an Apple Watch for charging. Otherwise, Apple AirPods or an enabled iPhone 8 or X can be placed on either end of the charging pad, according to the company's website.